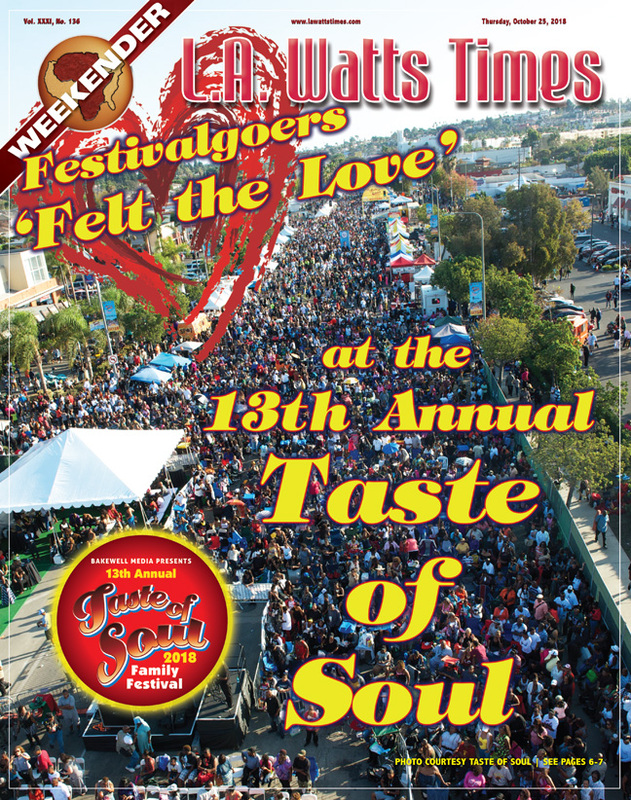 The Taste of Soul Family Festival (TOS) has been the economic force for the Crenshaw area. 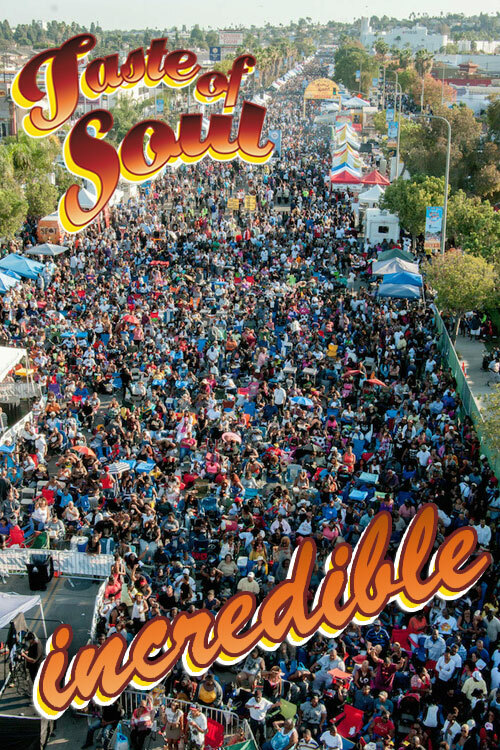 People from all over the greater Los Angeles area come out to Crenshaw Blvd. 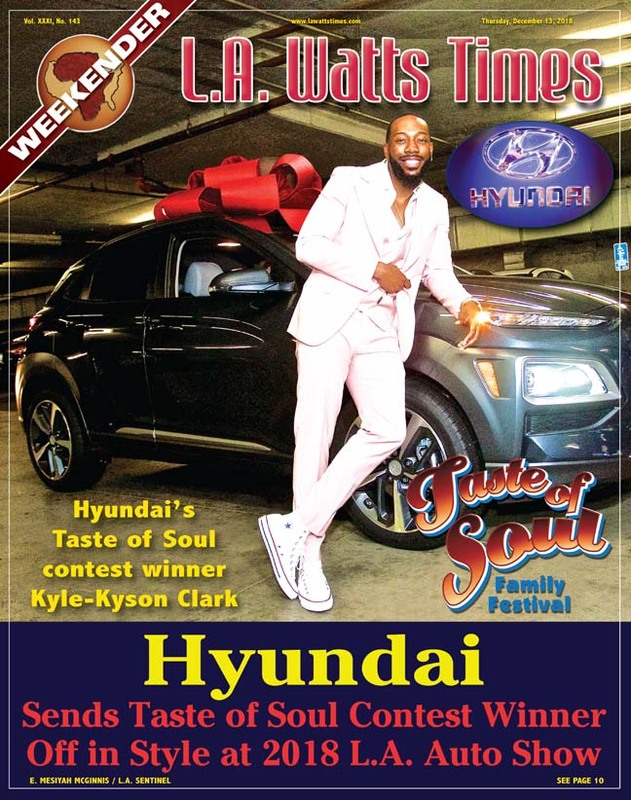 for soulful food, live entertainment, health screenings, resources and now jobs. However, TOS prides itself in bringing organizations who are committed to giving back to those in need. Since the inception of the Taste of Soul Family Festival, non-profit organization Mothers in Action (MIA), has been operating the Budweiser Beer Garden, one of the main attractions at the festival. 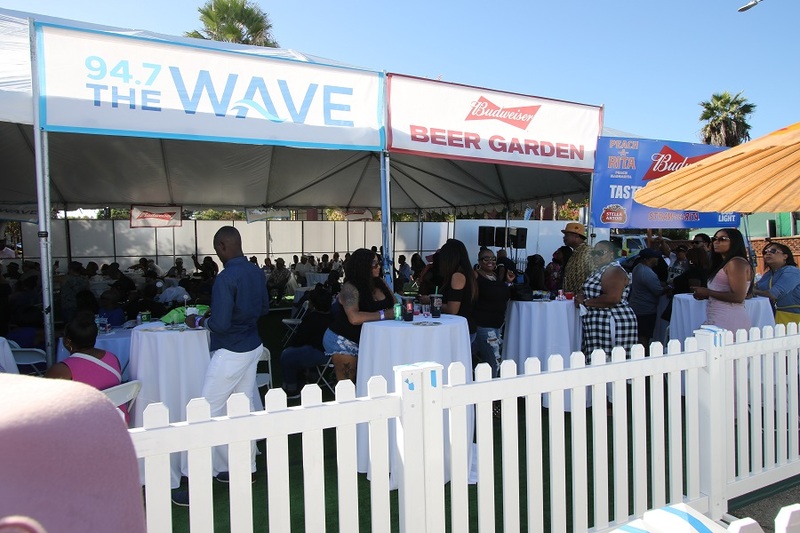 The beer garden, which has been sponsored by Anheuser Bush (Budweiser) for the past 13 years, allows event goers 21 and over to purchase and sample different Budweiser beers during the festival. 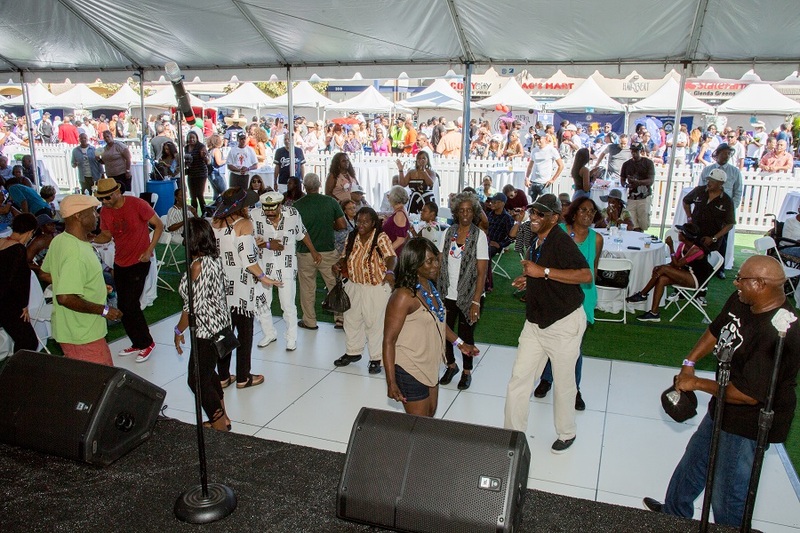 Festival goers who visit the beer garden, will also be able to enjoy live entertainment from the smooth sounds of the Sai Whatt Band and DJ Tee, owner and operator of G/S Game & Sports Bar and Restaurant. 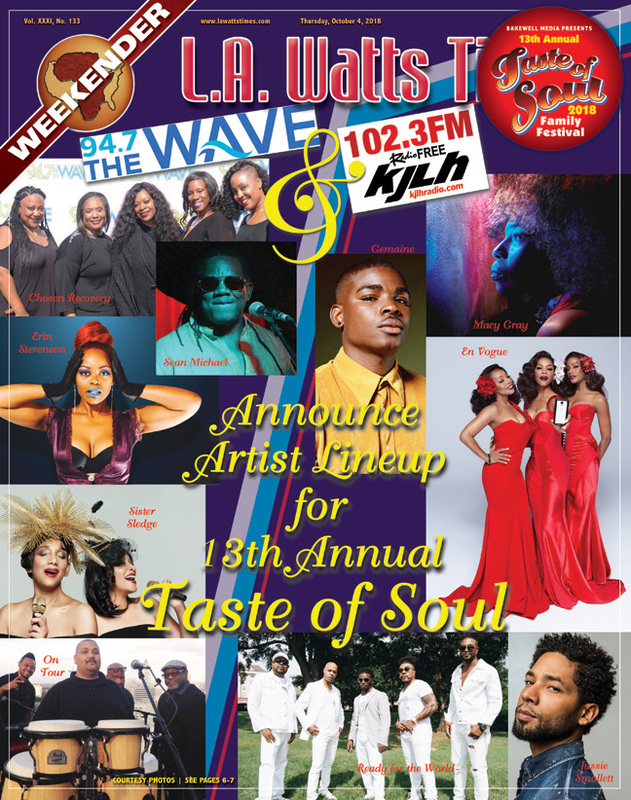 Additionally, there will be $20.00 cover charge which allows for two drink tickets. 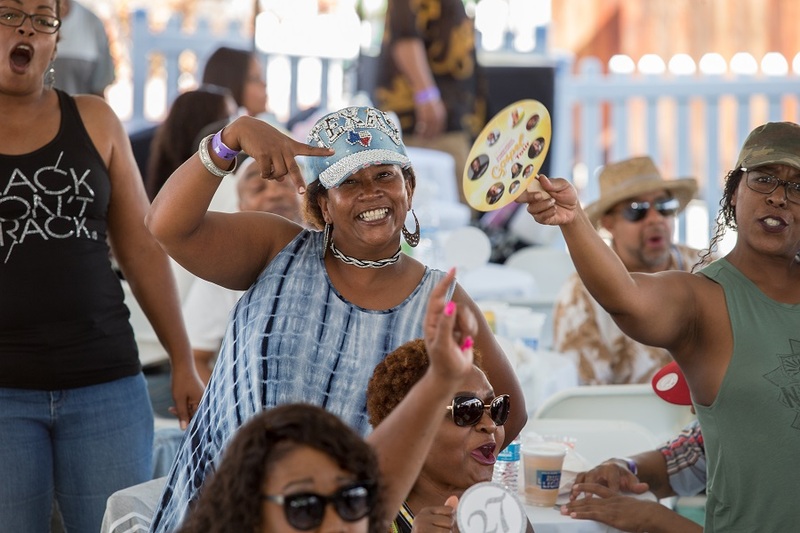 For the past 13 years, Mothers in Action has used the proceeds from the beer garden to offset the cost of feeding 1,500 seniors, and local residents in surrounding communities who are suffering from different ailments and or “shut in.” As a result of their Thanksgiving feed, the organization has been able to serve and deliver over 27,000 hot Thanksgiving meals. To continue their efforts, MIA will work with volunteers, Holman United Methodist Church, elected officials Assemblymember Reggie Jones-Sawyer, Council President Herb Wesson (10th District), Councilmember Curren Price (9th District) and Councilmember Marqueece Harris-Dawson (8th District) to feed these residents on Thanksgiving Day. Holman United Methodist Church will provide the desserts, the councilmembers will provide the turkeys and Chef Marilyn will cater the meals. Mothers in Action has partnered with Ward EDC under the direction of Jackie Dupont-Walker to serve and prepare the Thanksgiving meals at the Ward Villas. 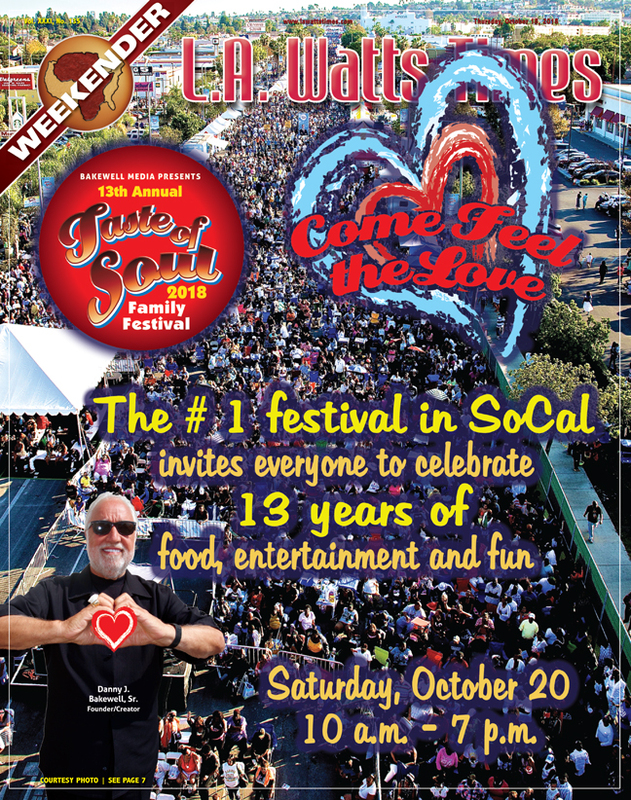 “We are very grateful to our community partners The Bakewell Company, the Los Angeles Sentinel and Danny J. Bakewell, Sr. for allowing us to host the beer garden, be an organizer for Taste of Soul and for giving us a seat at the table with so many other community partners, sponsors and community leaders,” said Mothers in Action president Tracy Mitchell. Don’t forget to stop by the Budweiser Beer Garden on Saturday, October 20 during the Taste of Soul Family Festival and follow Mothers in Action on Facebook! Mothers in Action is a non-profit, community-based organization that advocates for families, the community and youth. 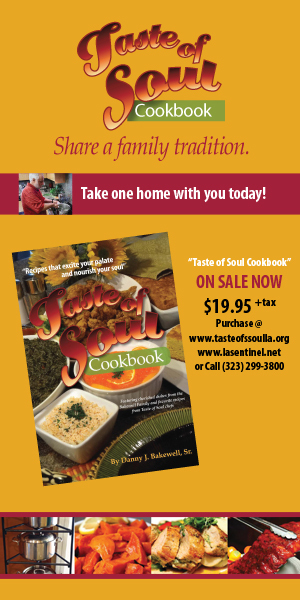 The late Brenda Marsh-Mitchell, who was the former special assistant to publisher Danny Bakewell Sr., is the founding president of Mothers in Action and Taste of Soul. The organization is now being run by her daughter, Tracy Mitchell. 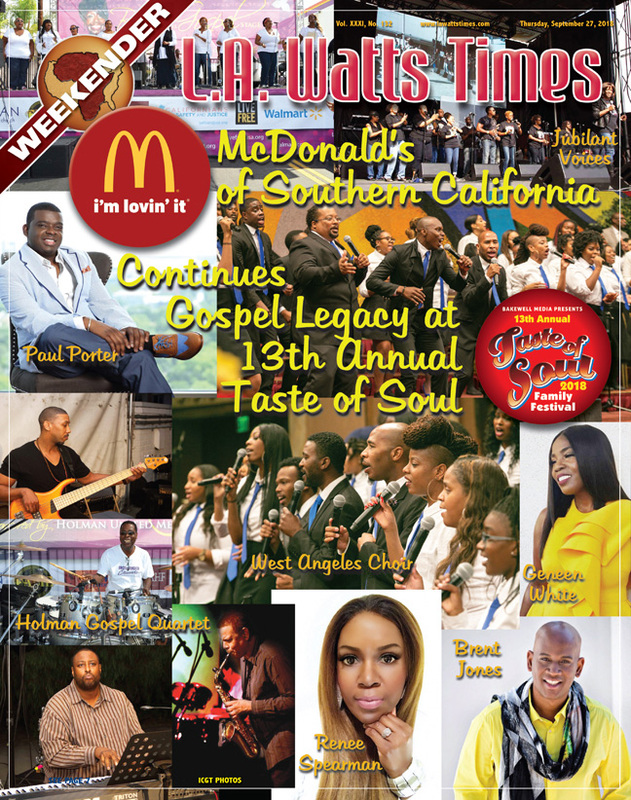 The legacy of Marsh-Mitchell lives on through the work of Mothers in Action, the Taste of Soul Beer Garden and the Brenda Marsh-Mitchell Gospel Stage that has been sponsored by McDonald’s for the last three years.